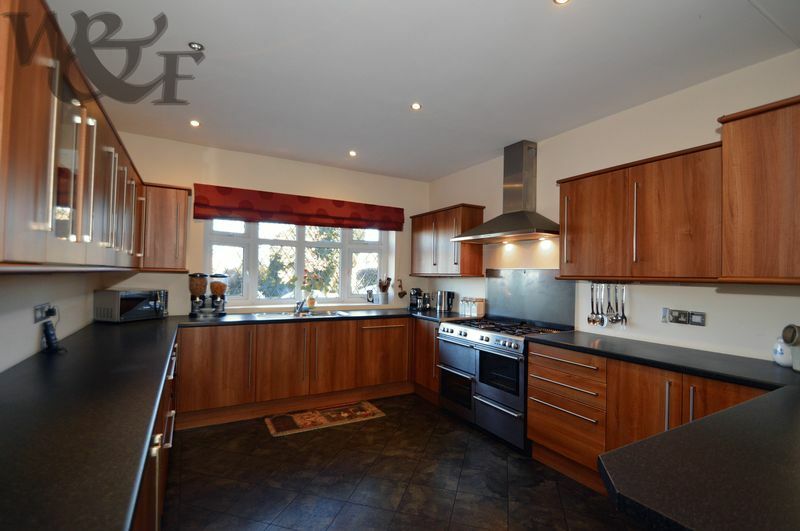 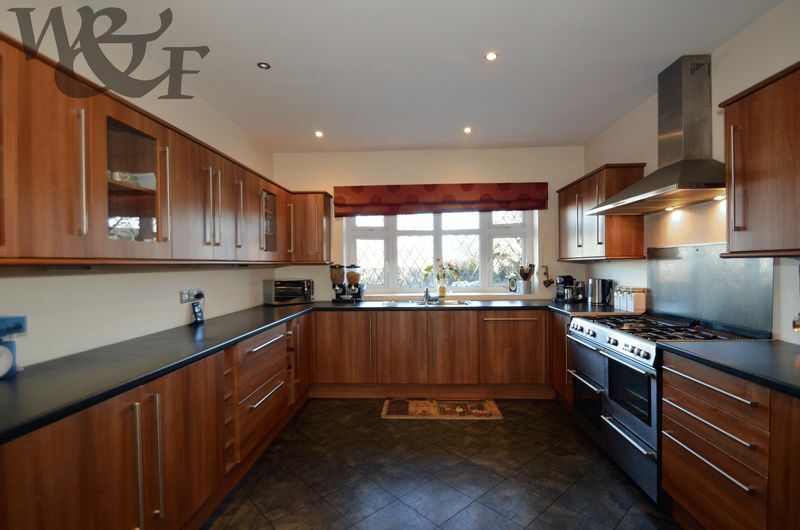 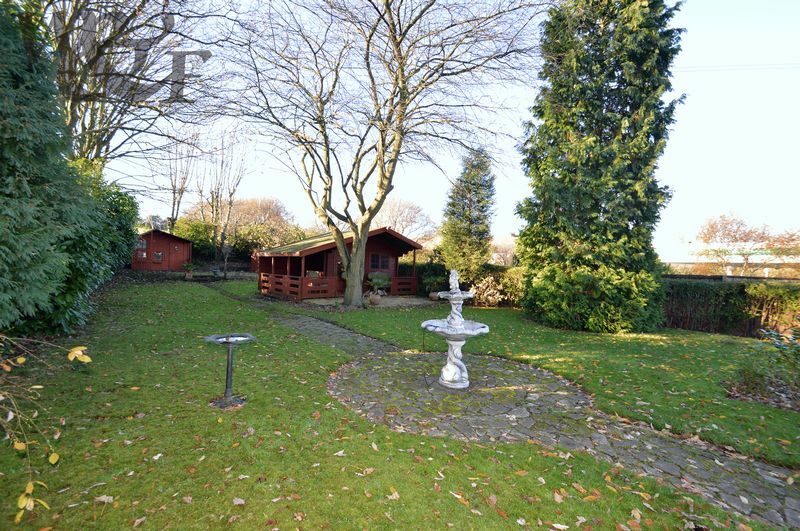 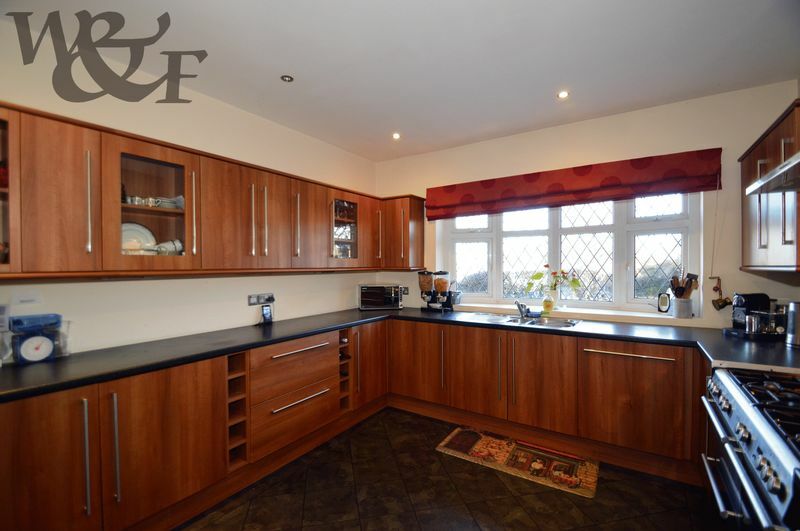 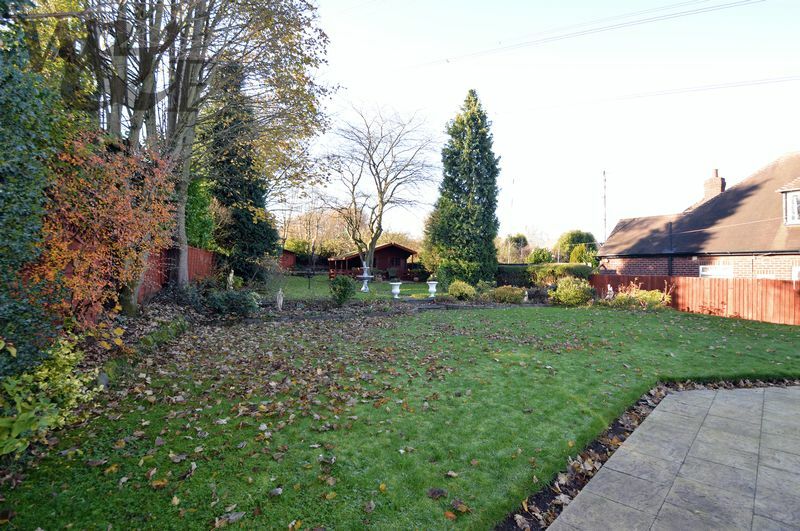 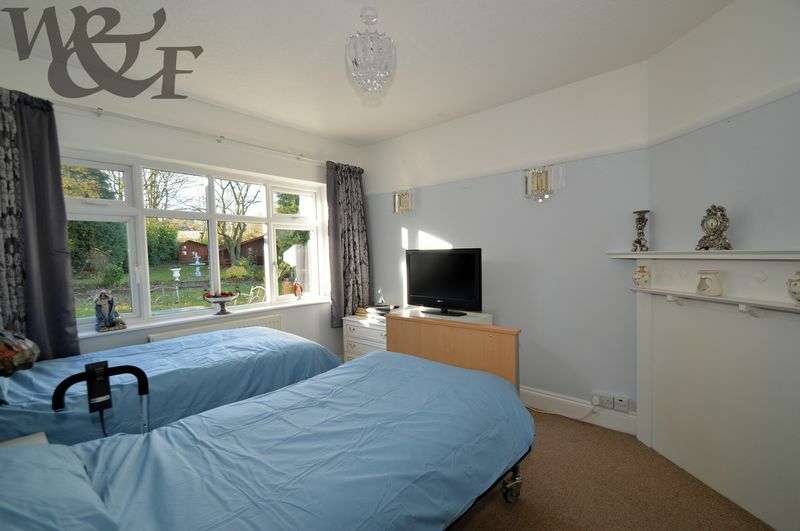 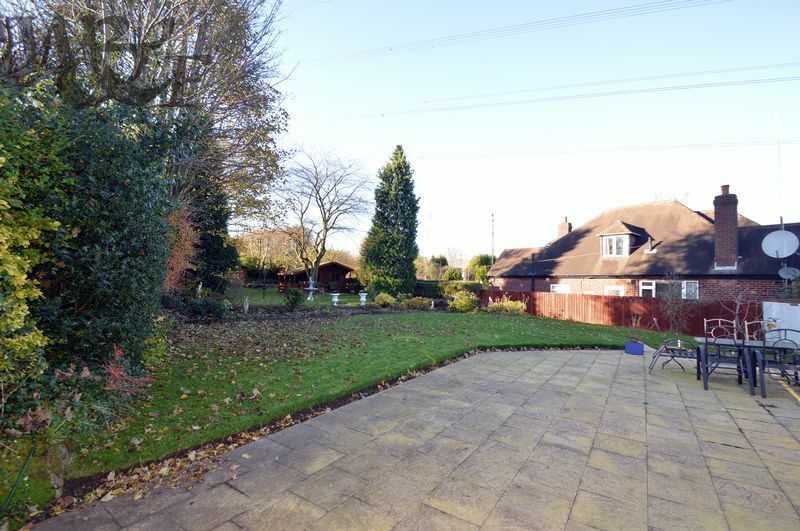 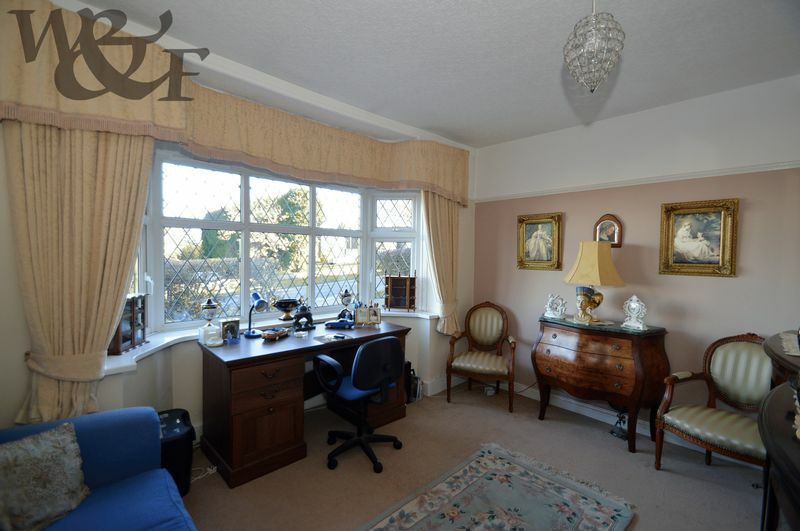 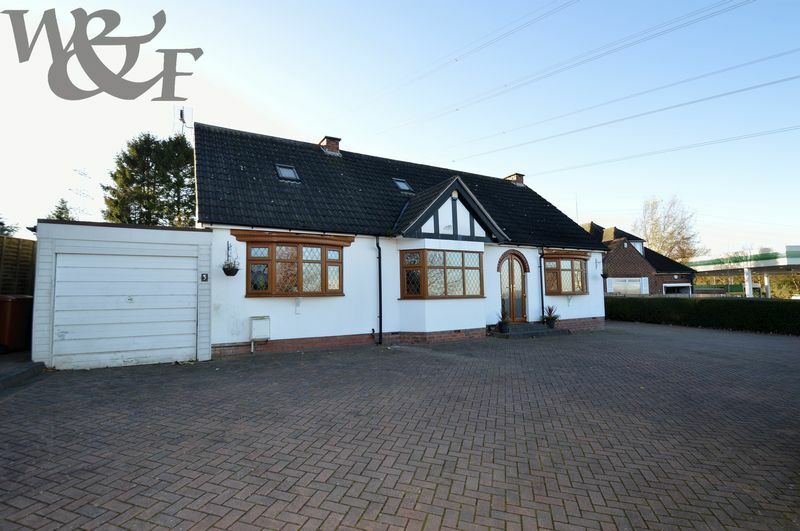 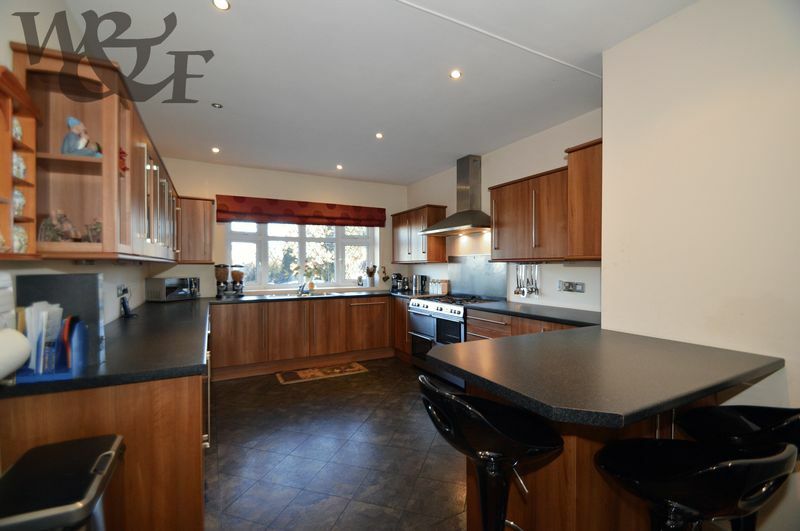 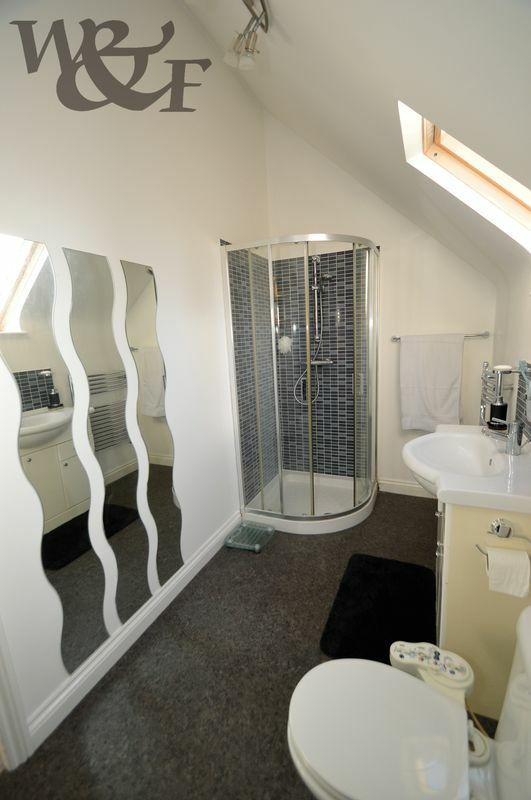 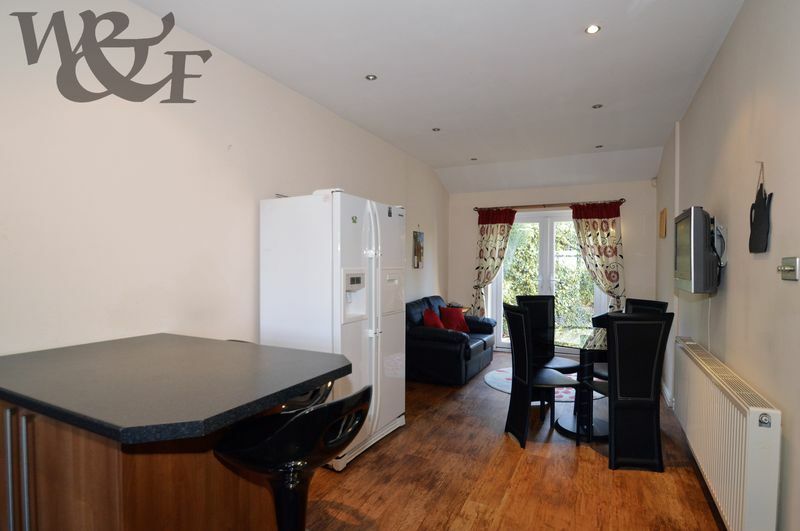 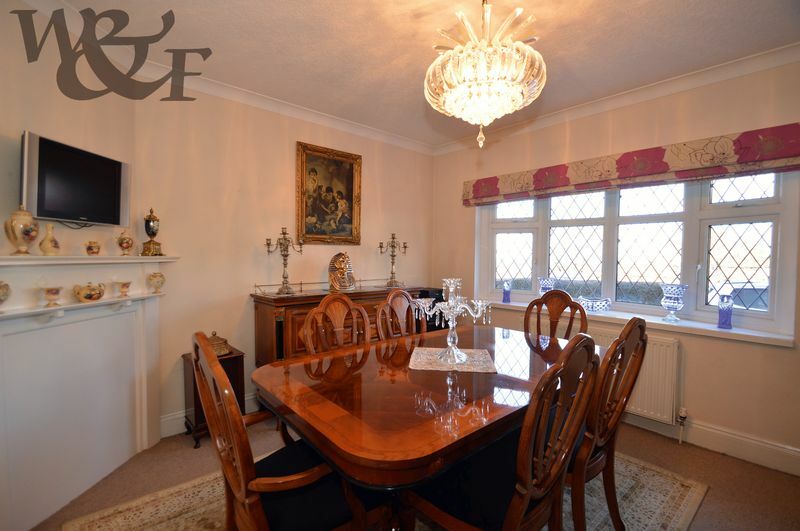 A well presented detached bungalow located on the outskirts of Streetly and Barr Beacon. 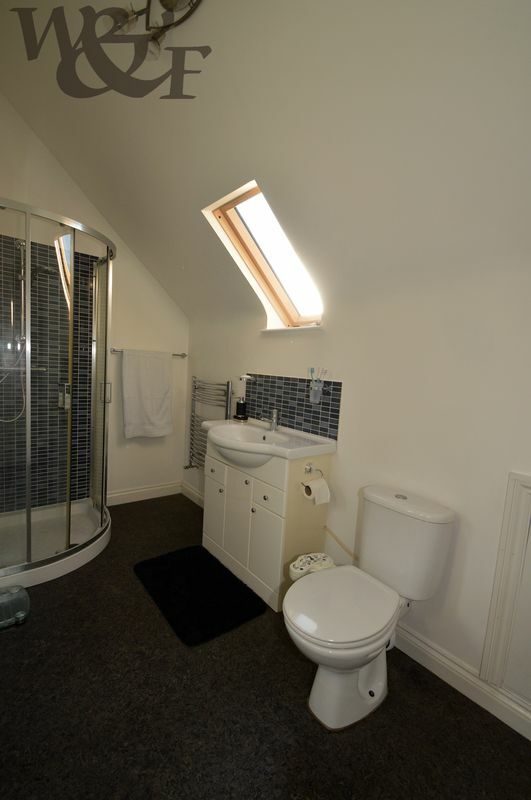 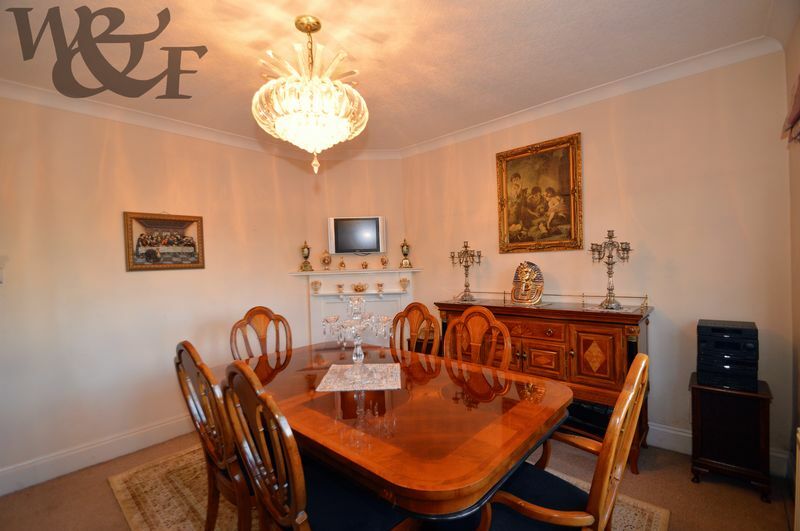 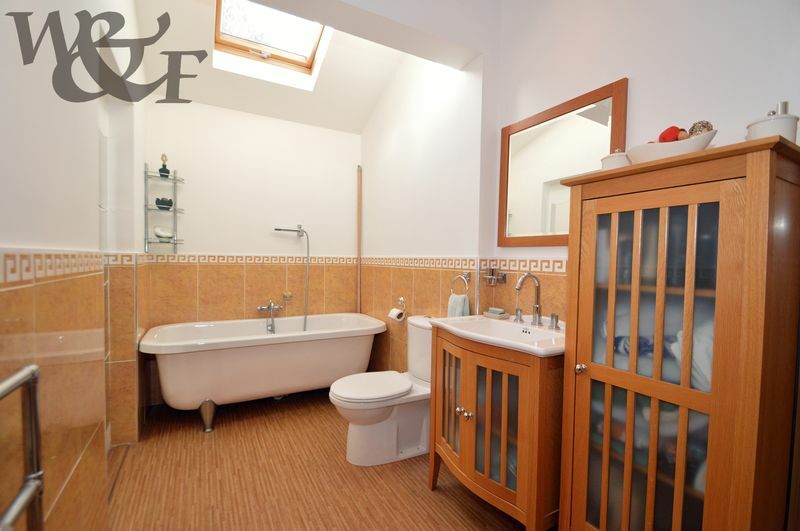 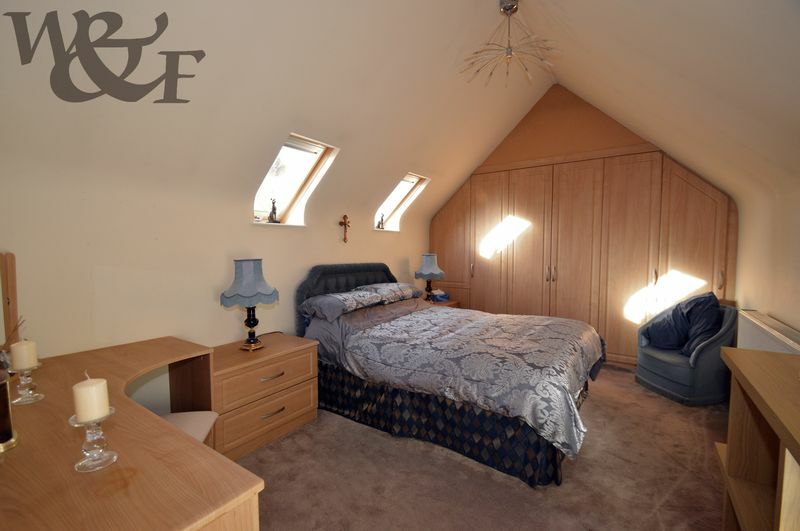 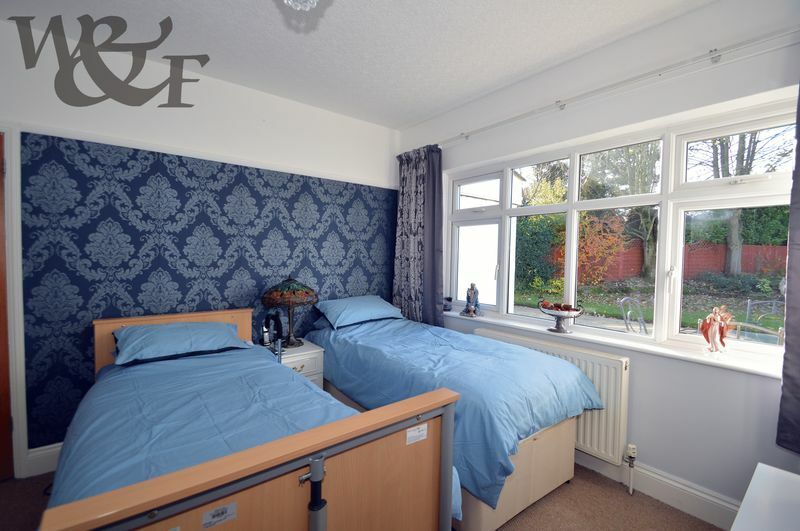 The property comprises of a reception hallway, lounge, master bedroom, bedroom two/study, bedroom three/dining room, L shaped dining kitchen, bathroom with separate shower cubicle and garage. 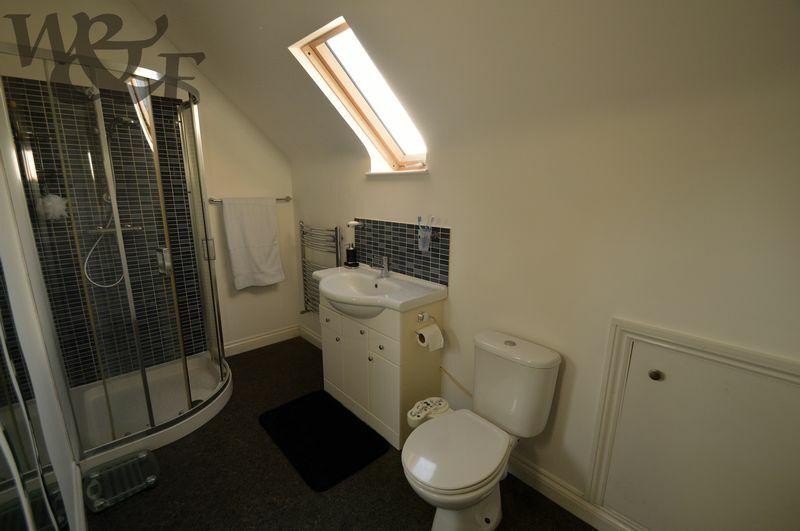 There is also a fixed stair case leading up to the loft areas. 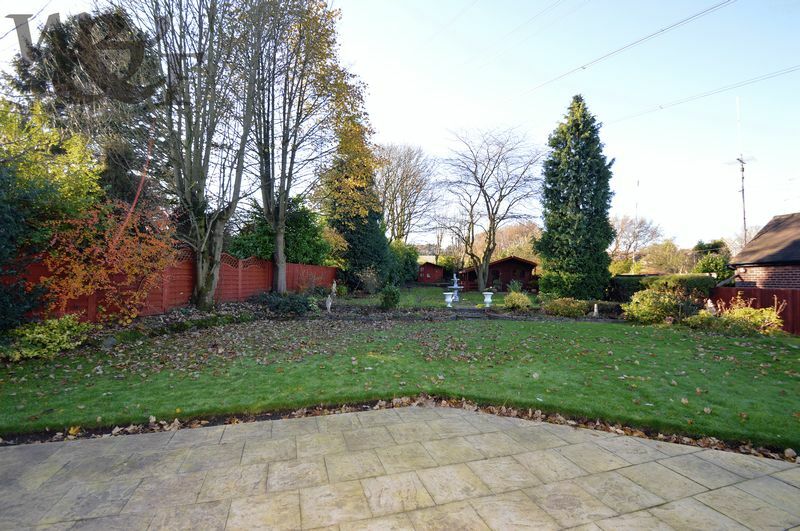 To the front and side of the property is a block paved drive providing ample parking for several vehicles. 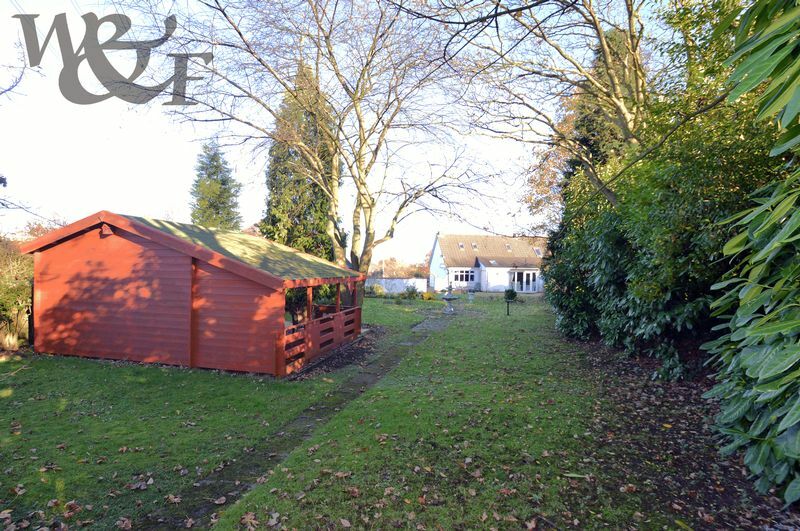 To the rear is an extensive garden and summer house. 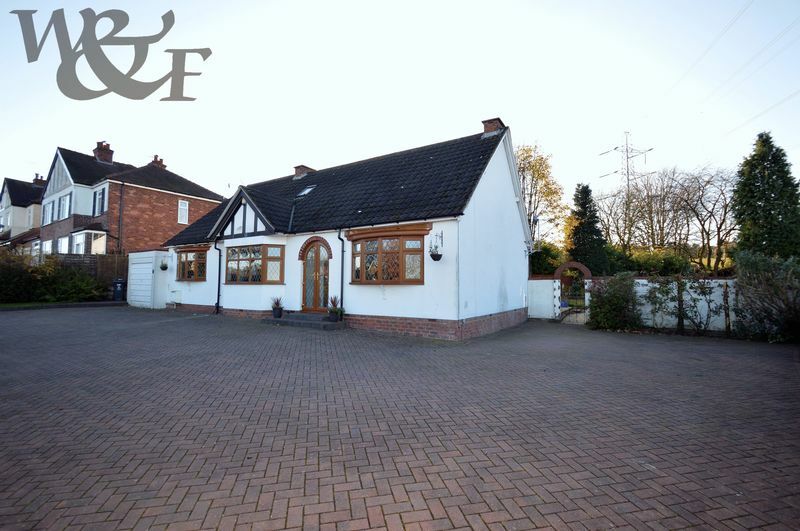 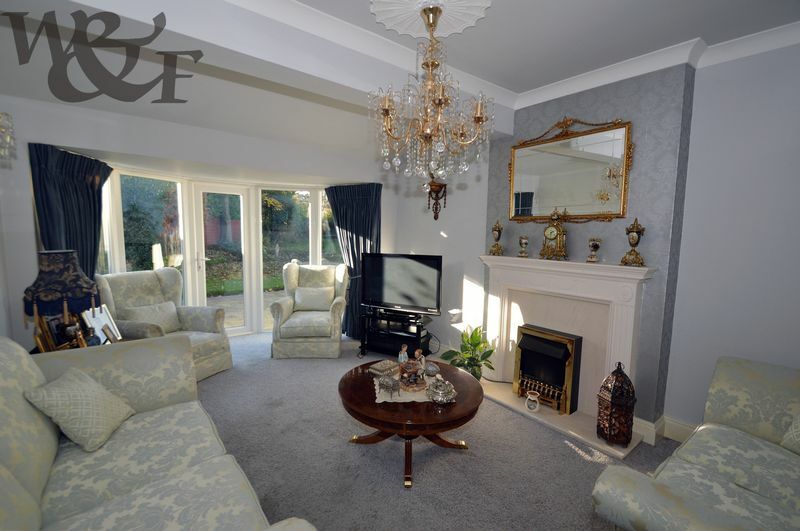 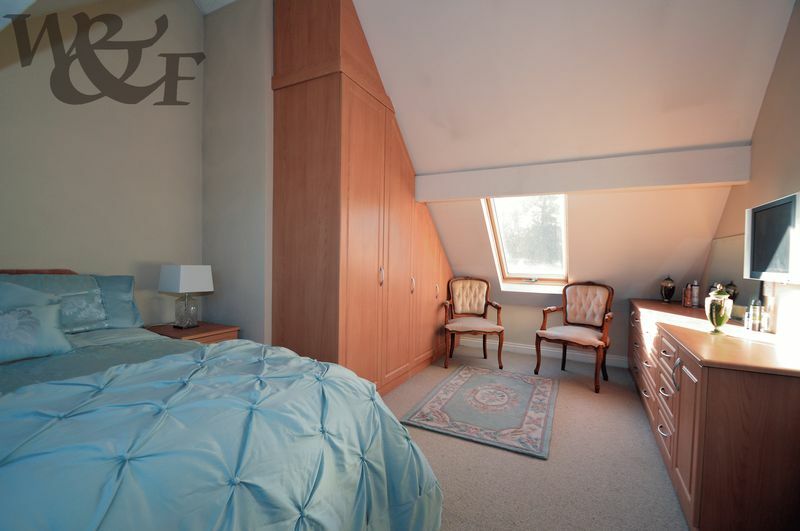 The property position provides excellent access to the Chester Road, Streetly, Walsall, local amenities and countryside. 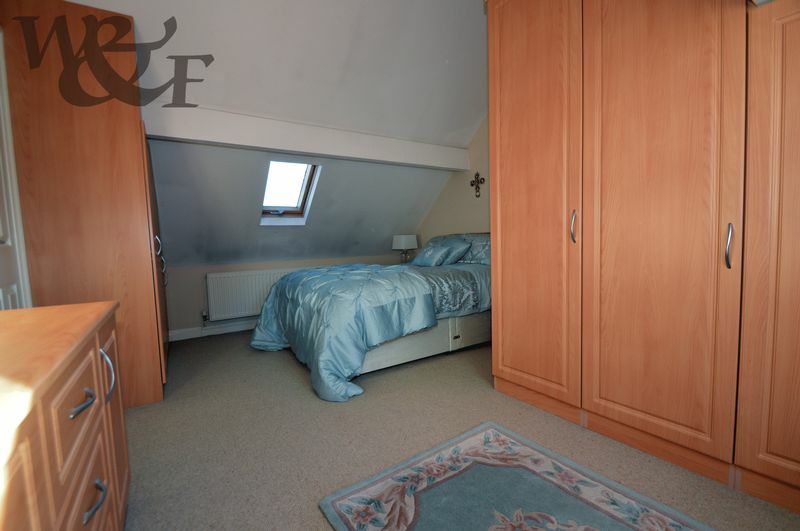 St Anne’s Catholic Primary School is also found within 0.8 miles. 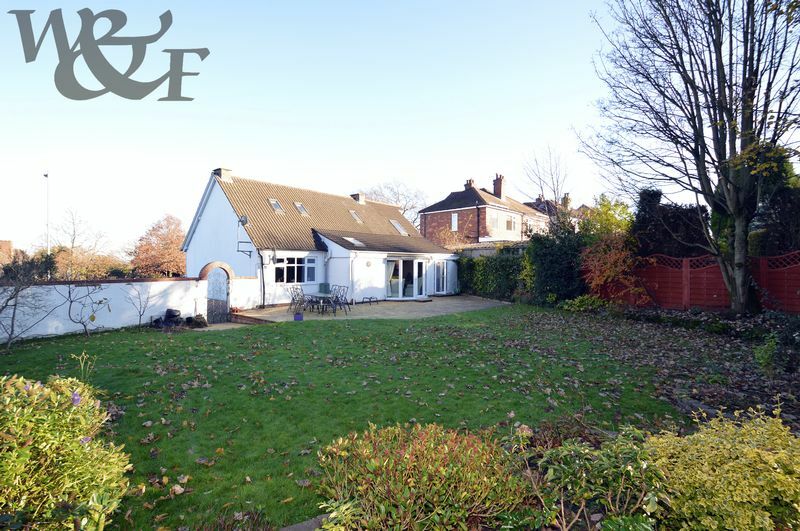 Tenure: Freehold Descriptions, floor plans, measurements and photographs of the property are subjective and are used in good faith as an opinion and NOT as a statement of fact. 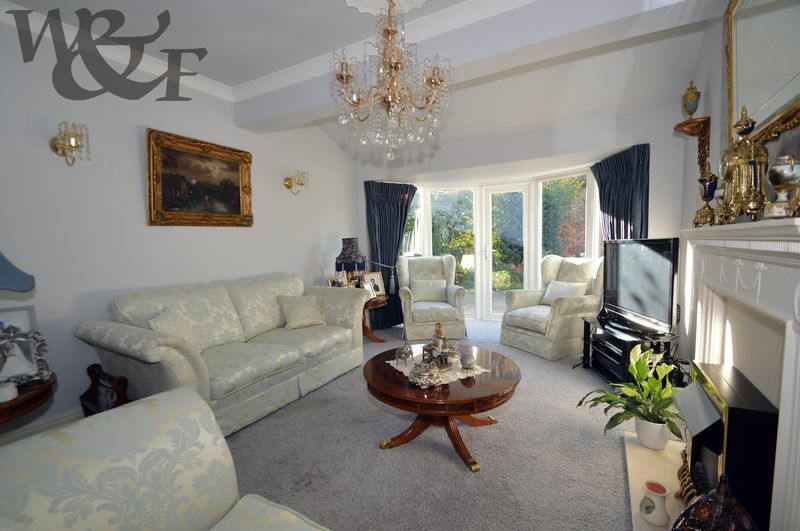 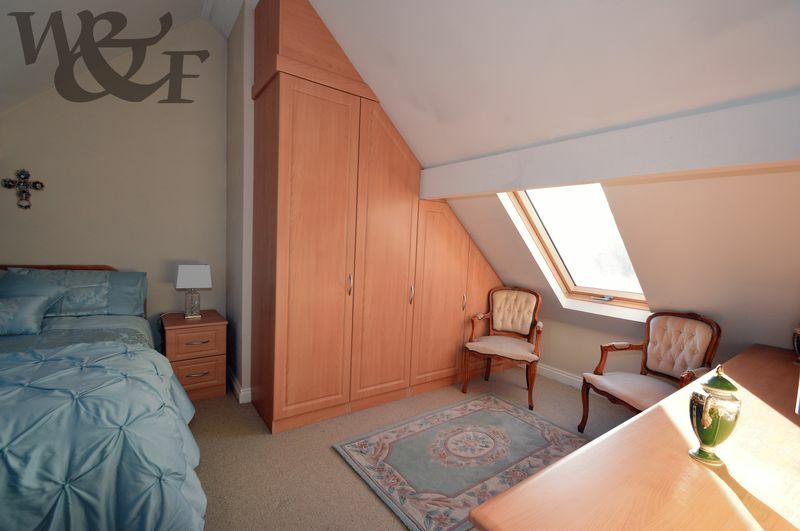 Please make further specific enquiries to ensure that our descriptions, floor plans, measurements and photographs are likely to match any expectations you may have of the property. 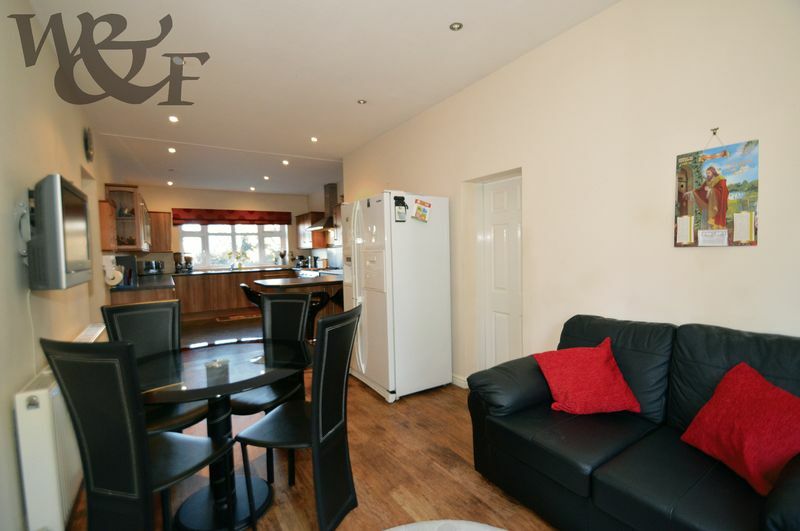 We have not tested any services, systems or appliances at this property. 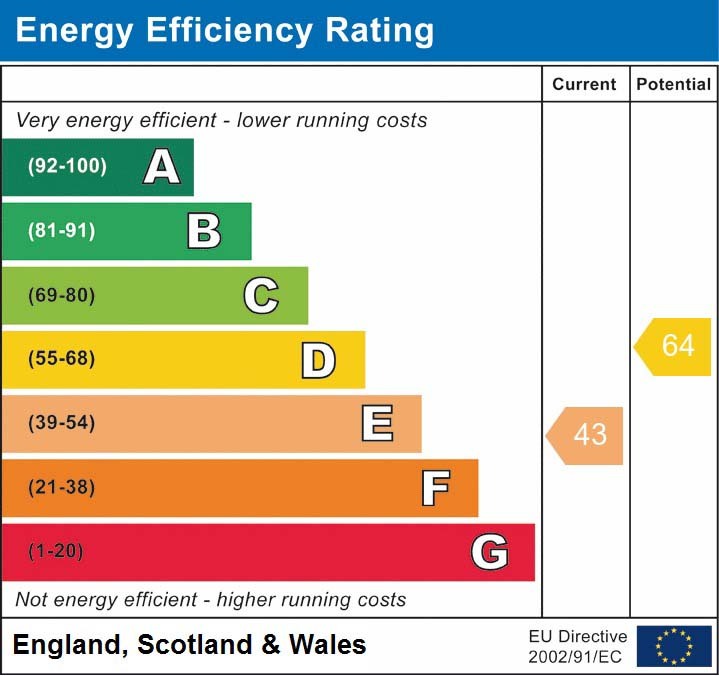 We strongly recommend that all the information we provide be verified by you on inspection and by your surveyor and conveyancer. 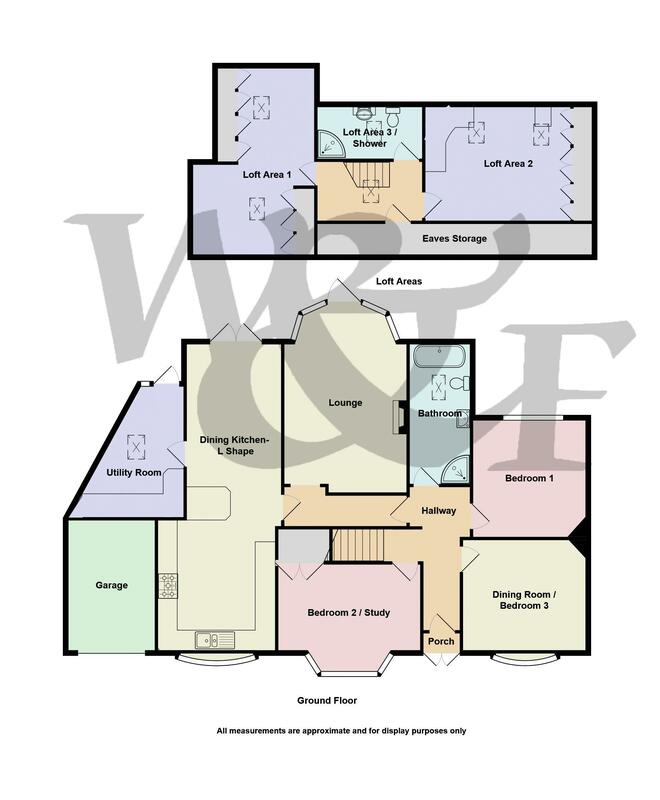 Measurements supplied are for general guidance only and as such should be considered as incorrect. 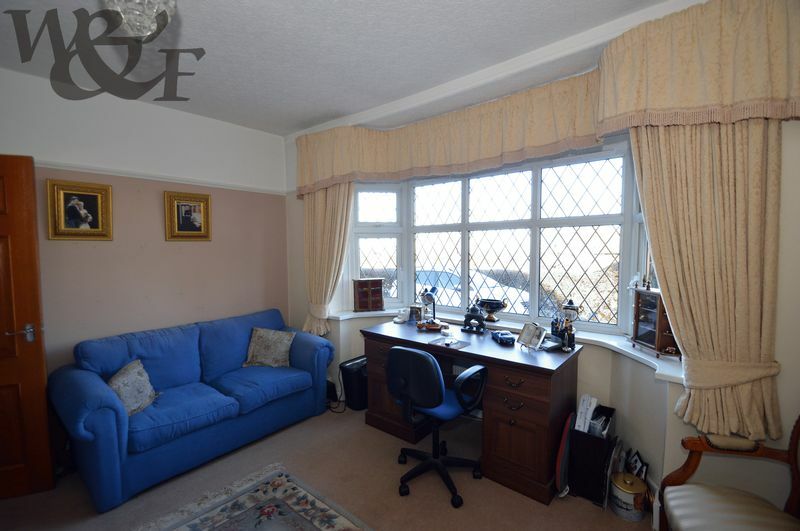 Tenure must be confirmed via solicitors. 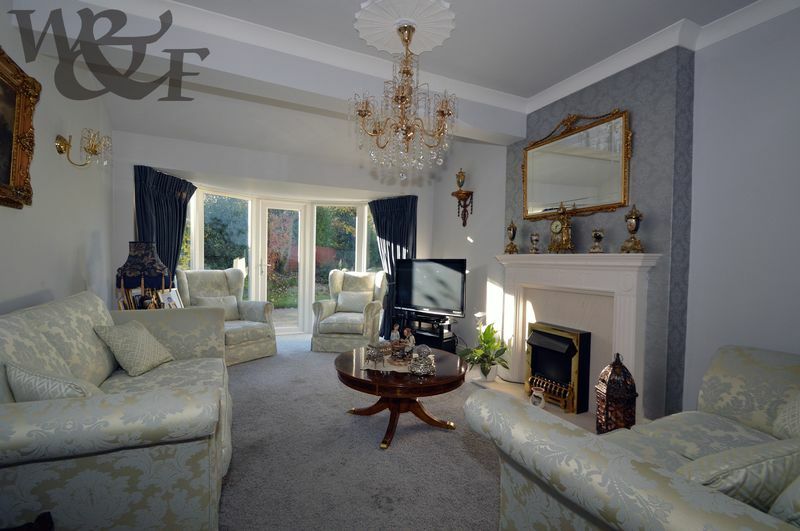 ALL IMAGES ARE PROPERTY OF WALLER & FARNWORTH LTD.